Merriam Webster defines cohesion as the act or state of sticking together tightly. How often do nonprofit boards describe themselves as cohesive? In her presentation to Next Steps for Small Nonprofits grantees, “Building Your Cohesive Board: Working Together to Achieve Your Mission,” Grace Hammond reminded us that a nonprofit board speaks as one voice, since it is a corporate body. 1. Focus on meaningful work toward collectively established goals. Meaningful work advances a nonprofit’s mission. 2. Focus on careful cultivation and selection of board members and leaders. A strong board thrives on diversity, different styles and perspectives thinking critically and strategically together. While the board chair’s role is to bring people together, it is everyone’s responsibility to have a good, participatory meeting. 3. Maintain equal access to information. Of course, this points to the value of a well-curated board manual and policies, but it also refers to bringing critical conversations to the full board rather than discussing in the parking lot after the meeting. 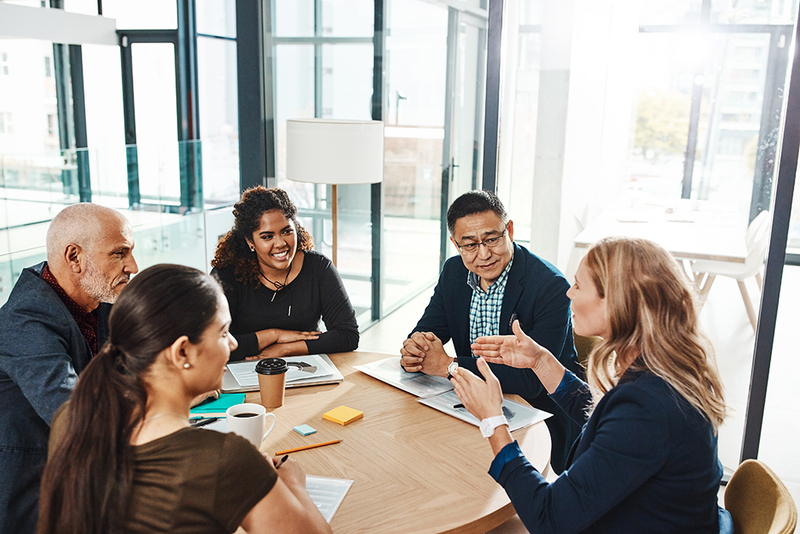 Taking time together to notice which of these four areas might need some attention and development can pay dividends in keeping a board energized and effective. Grace Hammond of EG Hammond Consulting is one of the nonprofit consultants in our area who works with boards of directors. Explore our Consultant Directory to view consultant profiles.